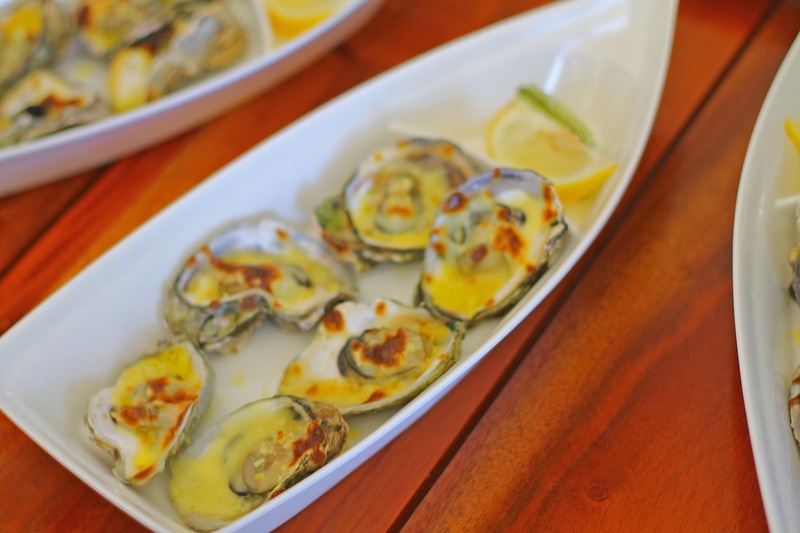 A new exciting dining concept in Cebu had recently opened in Mactan Newtown! 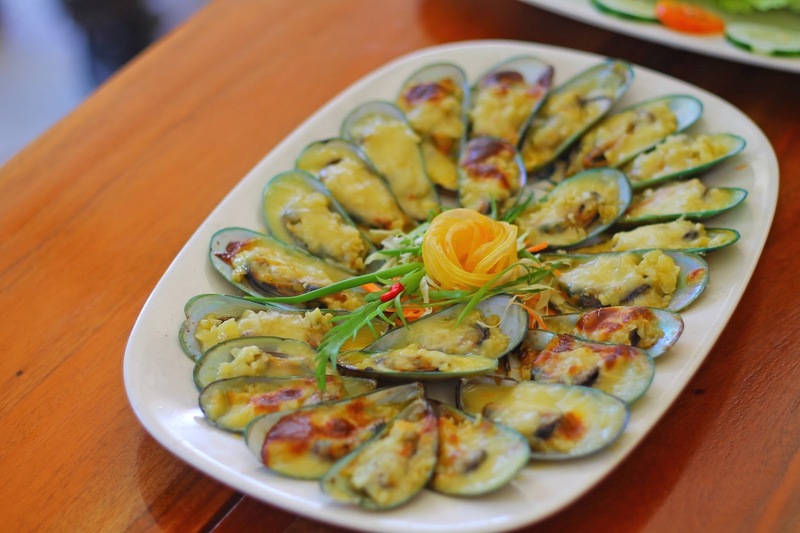 Food junkies will definitely love this place as it showcases the finest Cebuano cooking and cuisine. 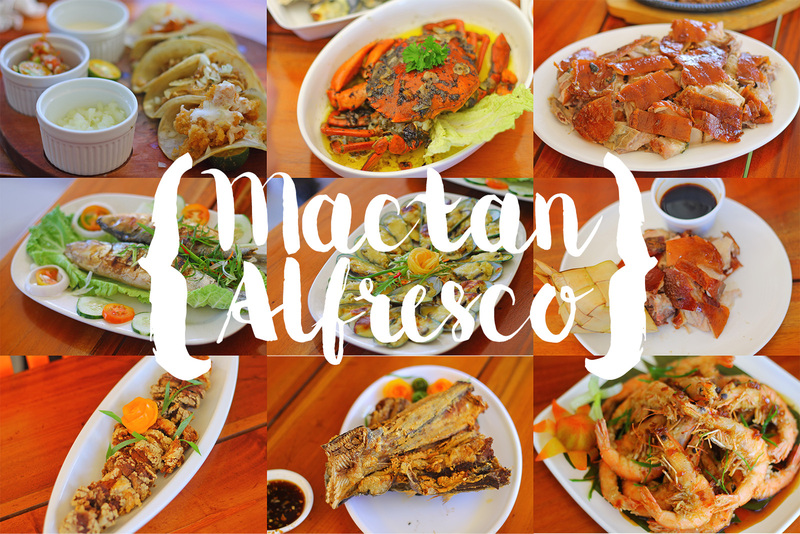 Mactan Alfresco is a covered food trip, inspired by the hawker centers in Singapore. 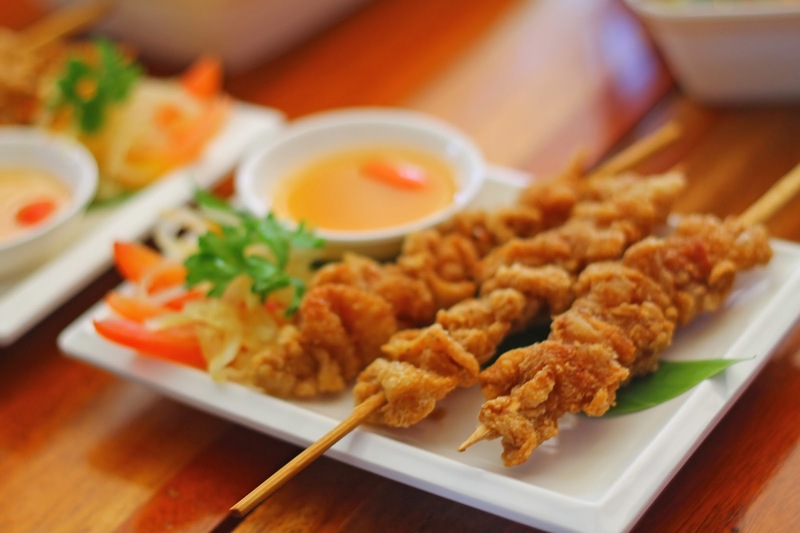 Choobi Choobi is one of the restaurants that are already open in Mactan Alfresco. One of their specialties is the Shrimp in a Bag, a pound of fresh shrimp which comes with corn on the bob and sauce options like Butter Garlic, Cajun, Sauteed in Garlic and Spicy Gata. 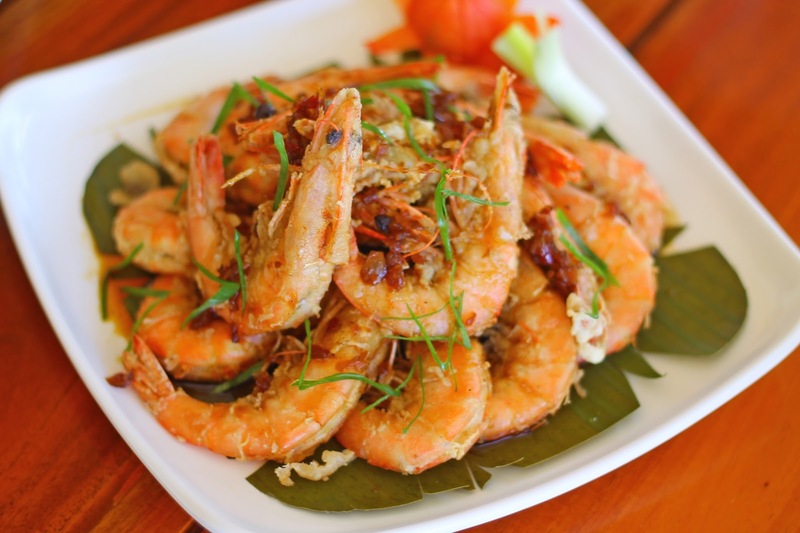 In our food tour, they served their famous fried shrimps to us. It tasted so good that you can even eat its skin. Next stop is Orange Karenderia. 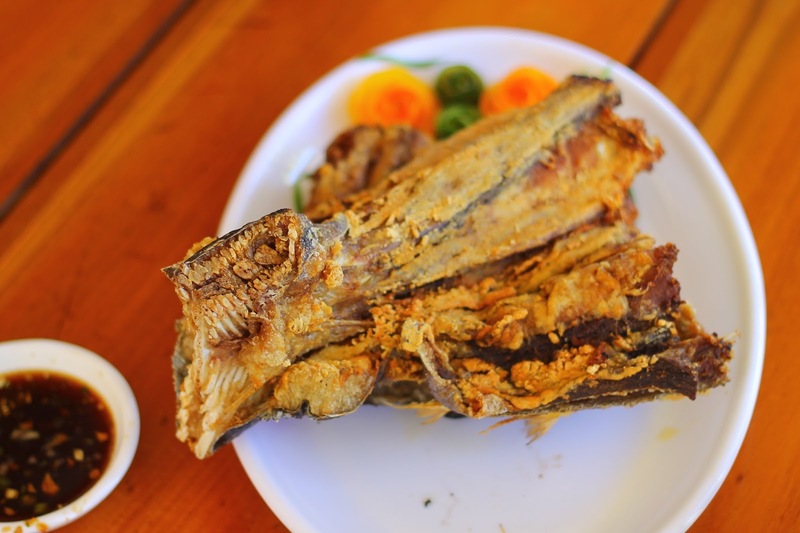 They served Betsy's Garlic Chicken, deep fried bihod (fish eggs), and crispy tuna buntot (tail) - my ultimate favorite. 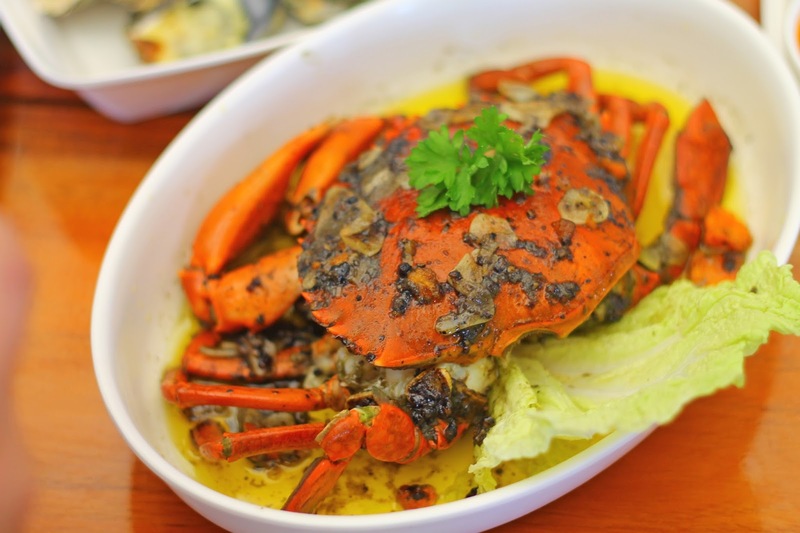 Seafood lovers should definitely stop by Oyster Bay Seafood Restaurant and relish their wide selection of live and fresh fish, crabs and lobster dishes. 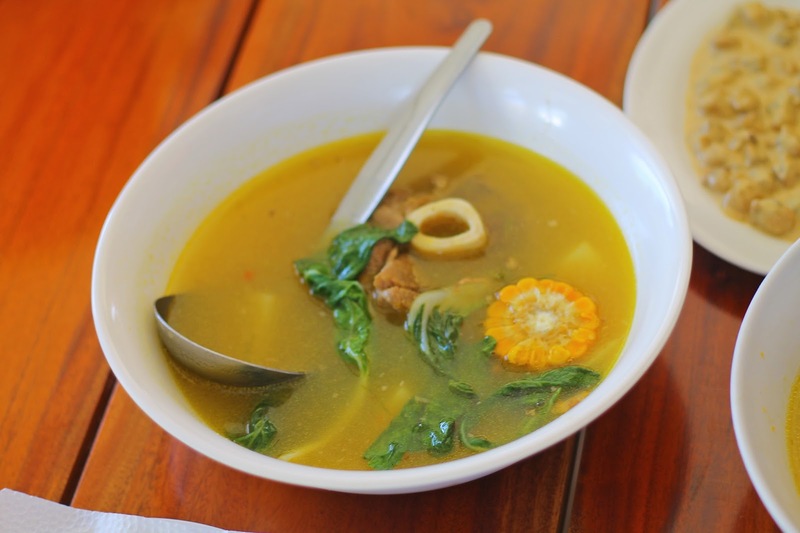 Among their best-sellers are the Halaan Soup and their Oysterbay Crab. 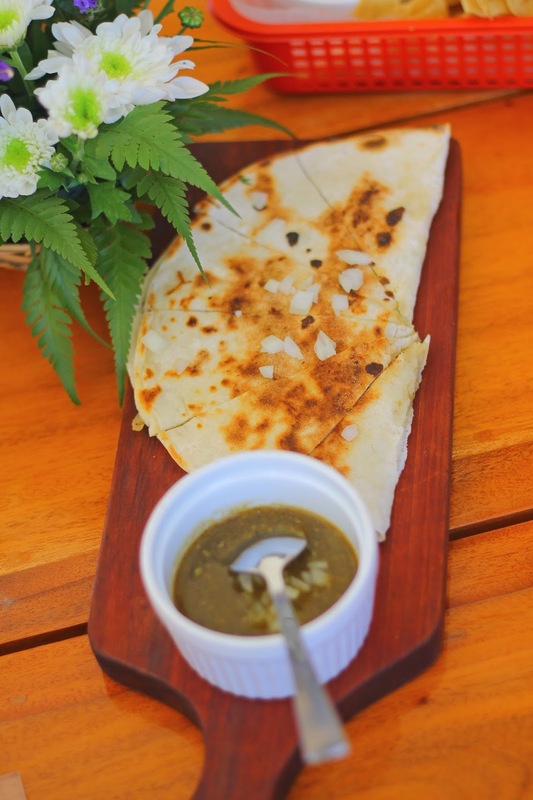 Those who are into nachos and quesadillas will definitely love Mactan Alfresco. 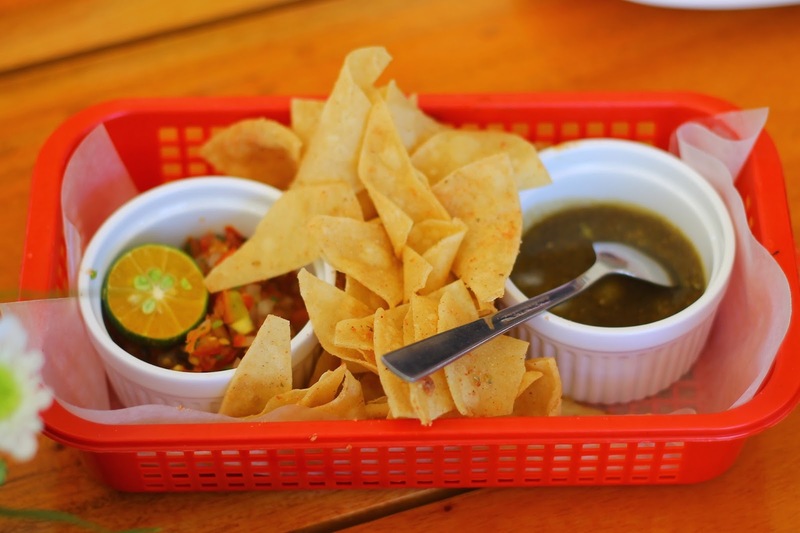 Meximama combines a casual dining experience with authentic Mexican flavors. 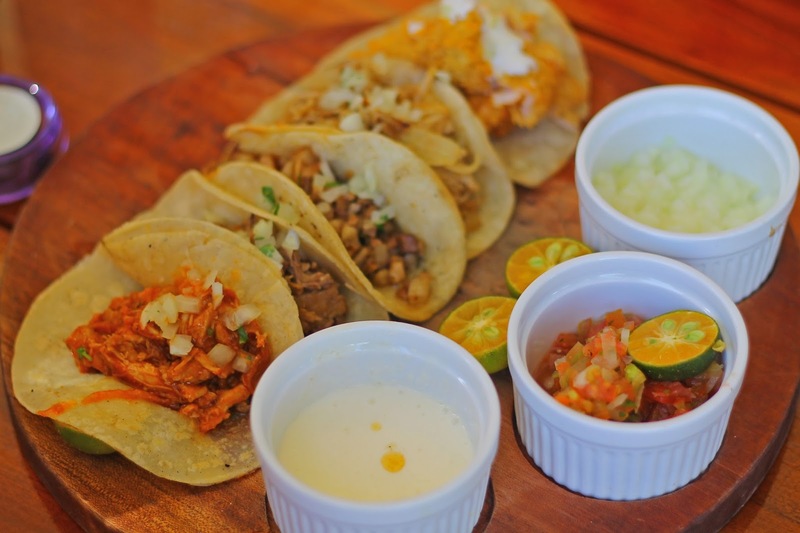 Among their best-sellers are the Taco Carnitas, the Costillas de Cerdo or Pork Ribs and for a sweet finish, their Churros con Chocolate. And what's the trip to Cebu without lechon? 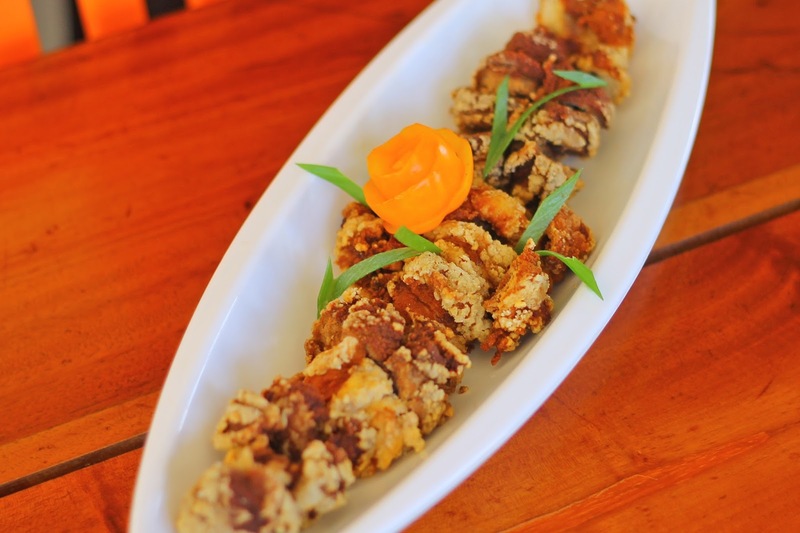 Guests can try lechon belly, which comes in spicy and regular flavour from Cebu’s Original Lechon Belly or order from Cebu’s Ayer Lechon, who was named the Best Lechon Maker in Cebu 2015. 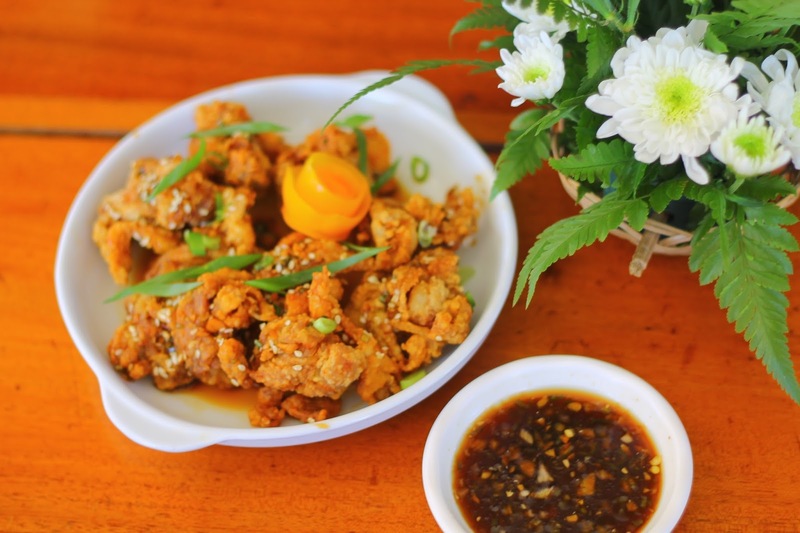 Anna’s Lechon will also open soon in Mactan Alfresco giving guests the chance to try their lechon with its delectable crispy skin, and also try their delicious lechon paksiw and dinuguan, with pork cooked with spicy chilli garlic and vinegar. 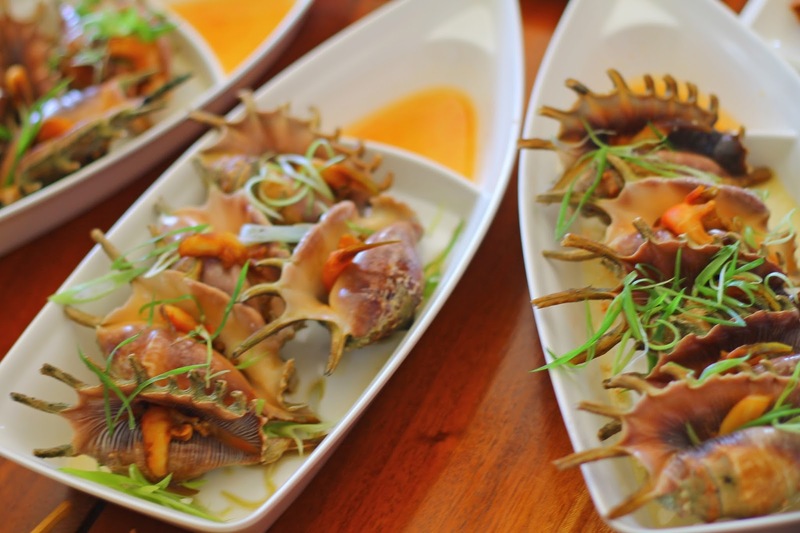 Also opening in time for the holiday season is Muvanz Pocherohan and Seafoods. Diners definitely shouldn’t miss their Pochero (beef marrow stew), their rich Scallops (saltwater clam cooked with cream and butter) and sizzling squid. 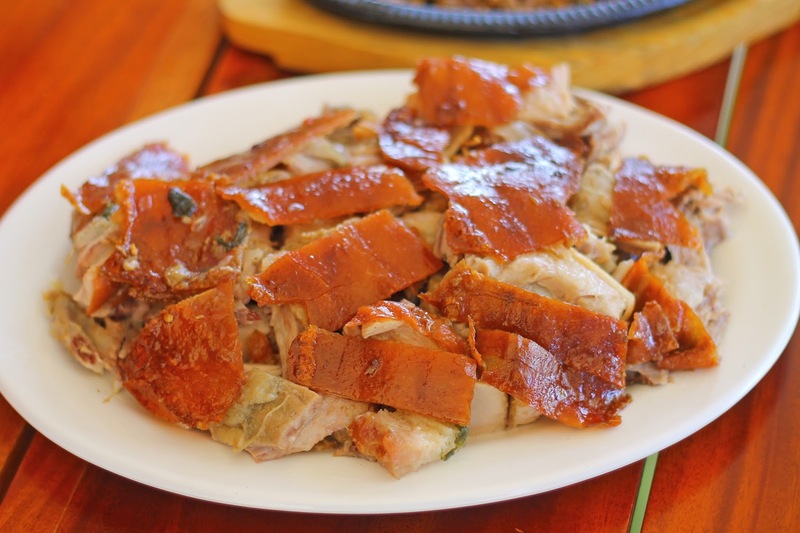 Also available this December at Mactan Alfresco are the six lechon pits, where guests can soon experience lechon roasting on the premises and enjoy the freshest lechon! Third Wave coffee arrives at Mactan Newtown with the opening of Civet Coffee. Coffee lovers can rejoice this Christmas as third wave coffee shop Civet Coffee opens at Two World Center in Mactan Newtown. 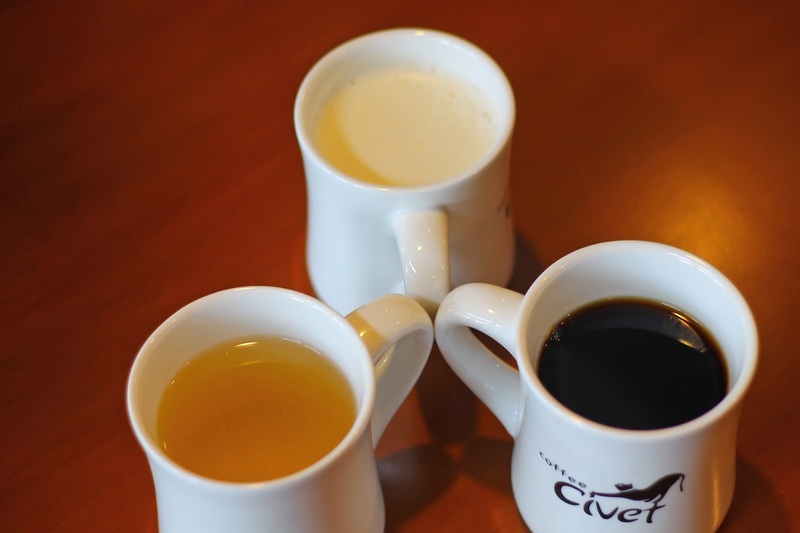 Civet Coffee assures guests a deliciously fresh cup coffee, roasting beans three to four times a week to get that rich flavor and aroma and using charcoal roasting facilities to ensure that their are no chemicals. Their beans (Arabica, robusta, barako and civet) are sourced directly from farmers in Palawan, Batangas, Mindanao and Mt. Apo though guests can look forward to beans sourced internationally next year. Among the must-tries at Civet Coffee are their 30% Civet Coffee (P590), well-known to coffee aficianados for its rich and minty flavor and relaxing benefits, their espresso and the Dutch coffee or cold brew coffee, a blend of Arabica and Robusta beans which they described is like a wine coffee (but without the alcohol). 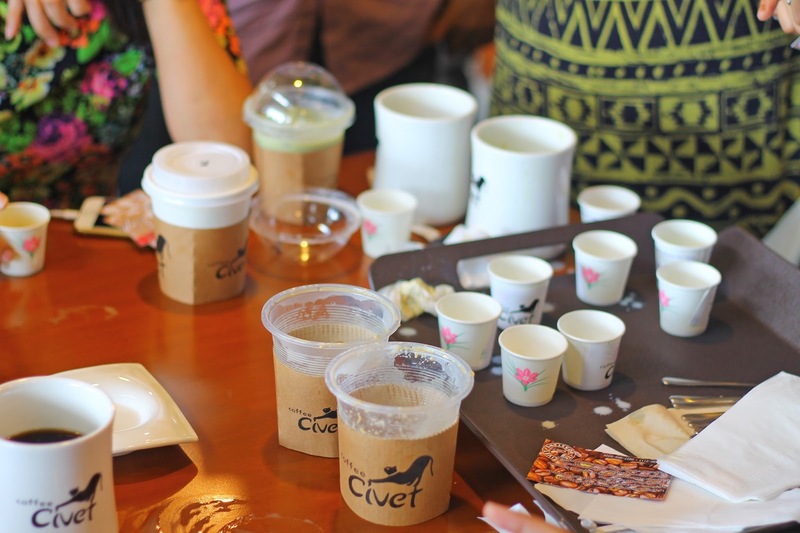 Come now to Civet Coffee and share a delightful cup of coffee with your family and friends this holiday season. Mactan Alfresco is conveniently placed near the main entrance of Mactan Newtown, the country’s first “Live-Work-Play-Learn” lifestyle township with its own beachfront located in Lapu-Lapu City, Mactan. Megaworld has allocated P30-billion investment to develop the township in the next five to seven years. Among the exciting features of Mactan Newtown is the development of its 11-hectare beachfront property which will contain boutique hotels, restaurants, retail establishments, a world class beach club, and residential clusters. There are 10 luxury residential towers on the pipeline, at least seven office towers, and five business and leisure hotels, including the 18-storey The Mactan Belmont Luxury Hotel and 18-storey Savoy Hotel Mactan Newtown. Bringing to life the “Play” aspect of Mactan Newtown is the Plaza Magellan, a Megaworld Lifestyle Mall that will face the historical Mactan Shrine. Aside from housing the finest shopping, dining and entertainment choices, the planned three level retail and commercial hub will feature a Spanish galleon flanked by Spanish steps and arches – reminiscent of the Spanish era in the Philippines.